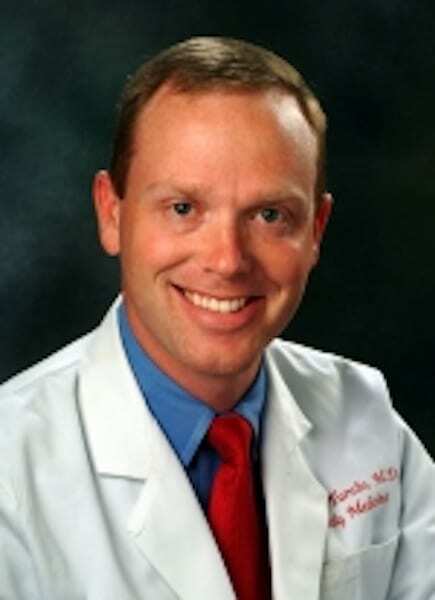 HealthWorks Medical is owned and operated by J. Kyle Turnbo, MD. 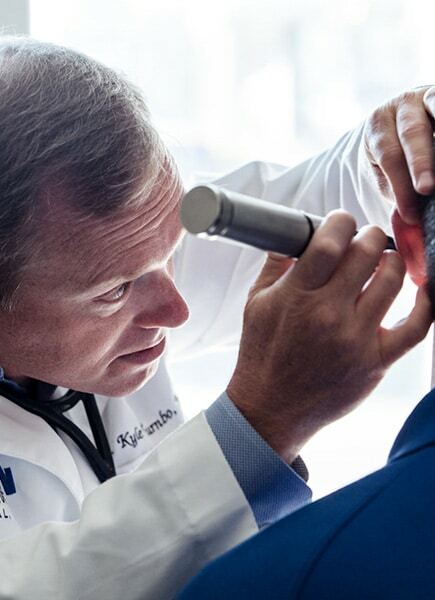 Our healthcare team consists of the highest quality medical professionals with the most combined experience in the West Kentucky region, allowing us to provide unparalleled efficient healthcare. Our energetic team has new ideas and concepts beyond the typical occupational and corporate wellness models. HealthWorks Medical provides easier access to healthcare, shorter wait times and more time with the provider. The quality and convenience eliminates the need to send employees to multiple testing locations or appointments. HealthWorks Medical will work with you to determine the proper mix of services that will best fit your goals and objectives. The vision of HealthWorks Medical, LLC is to provide the best quality healthcare services to our customer base. We feel providing healthcare, wellness, and safety services to our customers is a privilege and treat it with the highest sense of regard. Our patients are treated with the utmost respect at all times. We follow Christian values and find this essential to promoting emotional, physical and spiritual health to our customers and their employees. Close this popup paper do you twitter, tweet, or twit.